After a tease earlier this month, Instagram today announced its new live video functionality available within the app’s Stories feature. The app also gets disappearing photos and videos within direct messages including group chats. In August, we introduced Instagram Stories as a way to share all the moments of your day, not just the ones you want to keep on your profile. 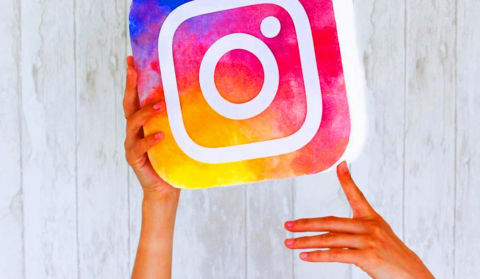 We’ve seen stories open up a new side of what people share on Instagram, and now over 100 million people use it every day. With today’s announcement, you’ll soon have two more ways to share freely and in the moment. You can easily start live streaming by swiping right from your feed to open the camera where you’ll find a new “Start Live Video” button.